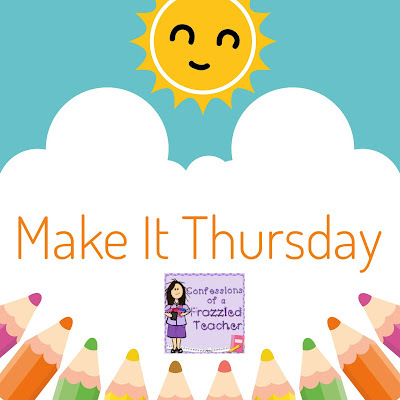 Although I am sharing this Make It Thursday today, I would wait until closer to the start of the school year to make them. 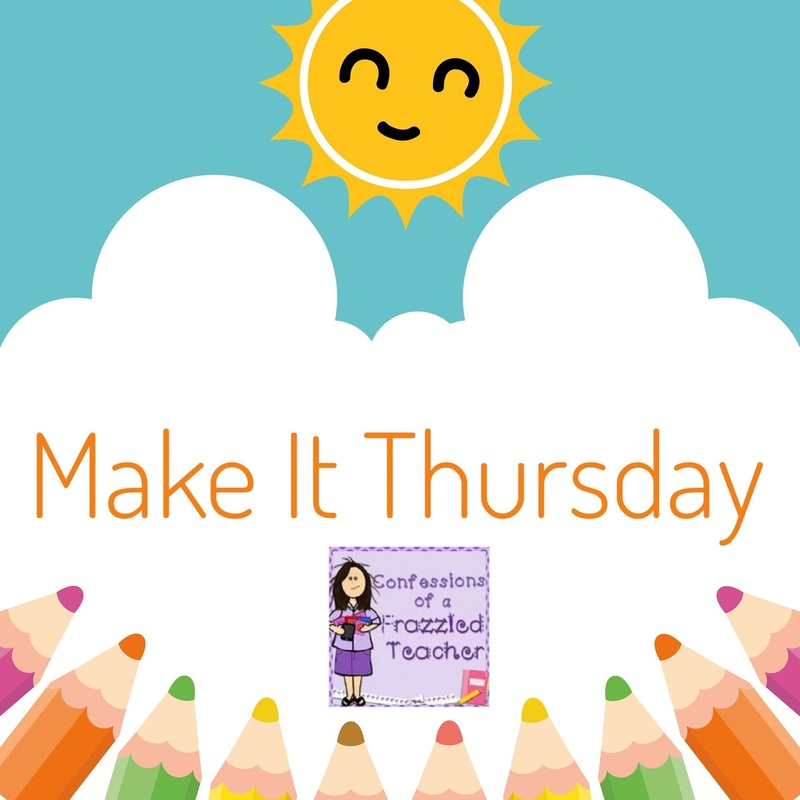 So...what are we making? 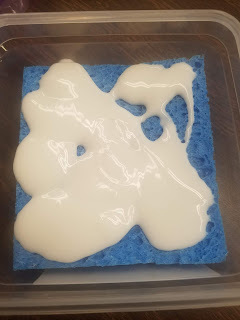 Glue Sponges! I wanted to share this now because Back to School sales are already being promoted. I wanted to save you from buying tons of glue sticks or bottles of glue. Glue Sponges are small containers lined with sponges and filled with glue (hence the name). They replace your glue bottles and glue sticks. Imagine a classroom without missing glue stick caps. It does exist because you no longer need them. By the way, you will no longer have mountains of glue on some student's paper. The sponges replace them too. 1. Cut the sponges to fill the bottom of the sandwich container. 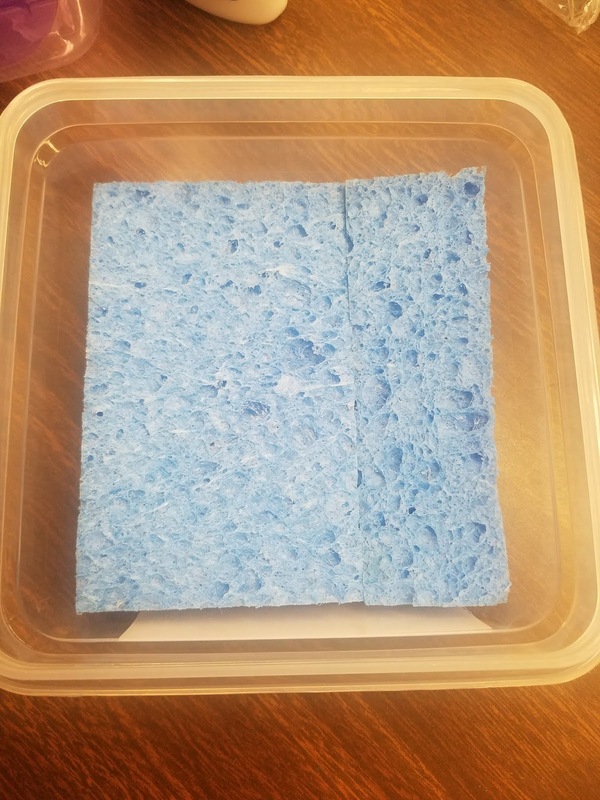 Most containers will take 1 full sponge and 1/2 of another one. 2. Pour the bottle of glue over the sponges. I try to even out the glue as much as possible. This will not make a huge difference. 3. Let the glue set overnight in the sealed container. By morning, it will not look like their is any glue inside. 1. Cut the paper you would like to glue. 2. Push the back of the paper down onto the glue sponge. Your paper may need to be moved around on the sponge to evenly coat the back of it. 3. Stick your paper down where you would like it glued. This will hold better than a glue stick but will not be as messy as a glue bottle. 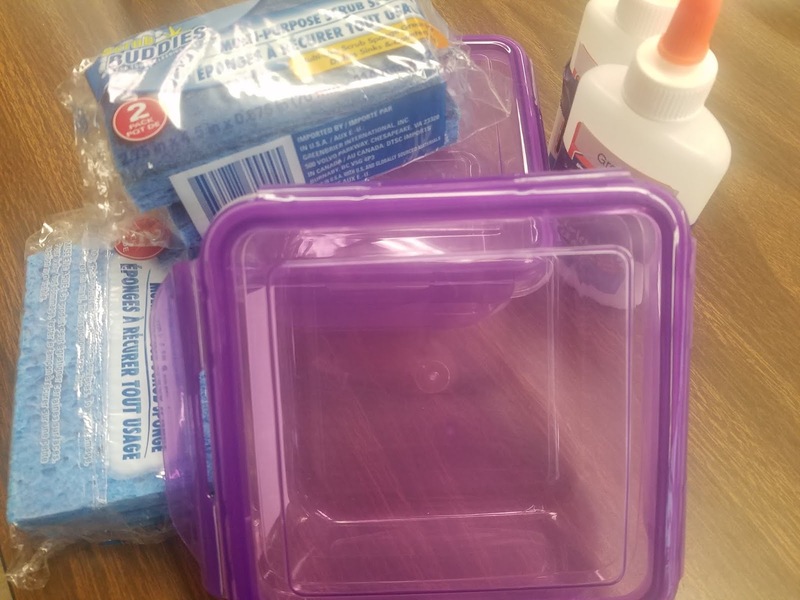 Since switching to glue sponges, papers are not dripping with glue (even after many lessons on how to use the glue) and students are no longer scrambling to find a glue stick. 1. Make sure the containers are sealed after each use or the sponges will dry up. If you do this, you may not need to refill them for up to 3-4 months. 2. If the sponge feels dry or does not give you much glue, refill the sponge with more glue and soak overnight.